On Lake Titicaca there is the Island of the Sun. The Inca civilisation believed this to be the birthplace of the Sun, gods, and all civilisation. The Island of the Moon is also on the lake, and is said to be the place from where the moon was ordered to ascend into the sky. It is another sacred spot in Bolivia. Fairly recently, archaeologists have found the ruins and remains of a settlement that is around 10,400 years old. It is, so far, the oldest discovered archaeological site in the Amazon region. Soil samples were found to contain remnants of animal bones, snail shells, and charcoal. The top later also contained human bones, tools made from bone, and pottery fragments. The site is still being excavated, explored, and researched. Chiripa is a remote site, and one that was a very early village. It predates the mighty Tiwanaku. Khonkho Wakane is another site nearby. Whilst in the area you can also visit Kala Huta. 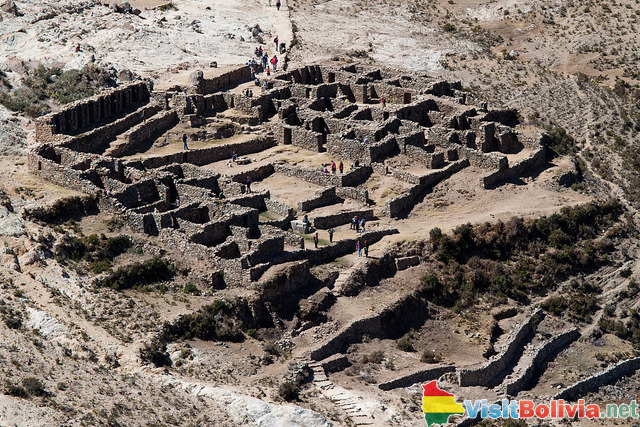 Also known as the House of Stone, here you can see many Inka and pre-Inka stone structures and buildings. On the edges of Lake Titicaca, it is an incredibly interesting site. The ruins at Inkallajta are not so visited. It is, however, the most important Inca site in the country. Set in a magnificent picturesque area, the ruins are surrounded by mountains and hills, with streams and a cascading waterfall nearby. It is believed to have been constructed in the latter part of the 1400s. It is a huge ancient complex that contains numerous buildings, interior stone walls, and an outer defensive and protective wall. 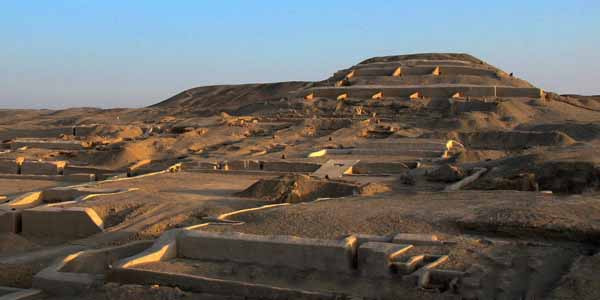 Samaipata is the country’s biggest pre-Inka site. It is also a UNESCO World Heritage Site. It was a ritual site for the Mojocoyas culture, and it dates back to around 300 AD. There are enormous rock sculptures and an impressive temple that was used for various ceremonies, rituals, and rites. 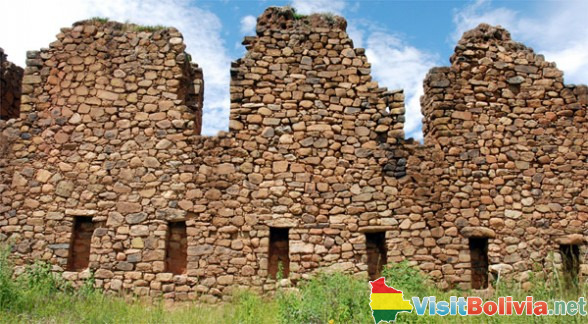 Others include Horca del Inca in Copacabana and Kimsa Chata, which is in the La Paz area.